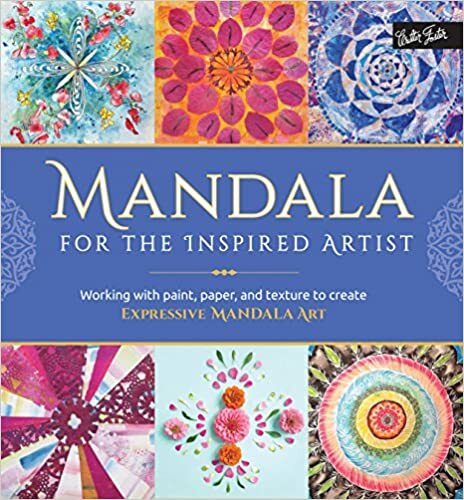 Ready for your next creative challenge? 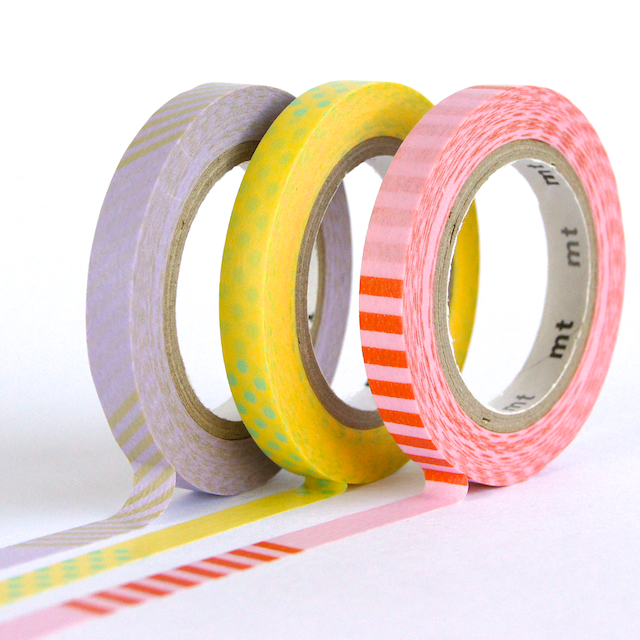 Grab your washi tape, things are about to get interesting! Omiyage has teamed up with Speckled Canary for a fantastic new art project - Mapping Memories. 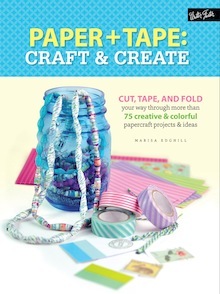 Using washi tape, participants will create art that depicts memories and then share that art with the world. More on that in a moment. 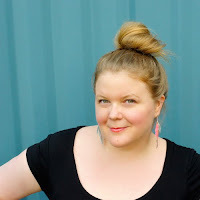 Speckled Canary is the new endeavour from Sara Barnes, the artist and blogger behind Brwn Paper Bag and The Collage Scrap Exchange. (See some of the work from that project here). 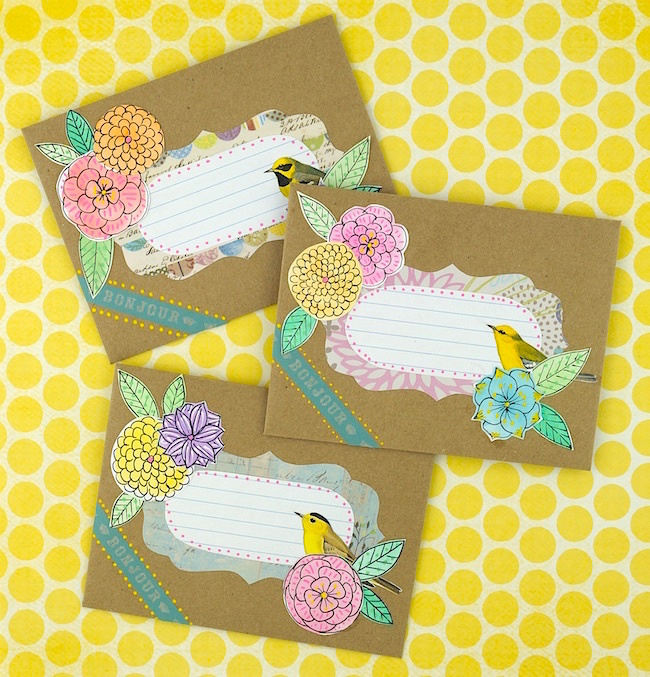 Speckled Canary produces art projects that everyone can enjoy. Often collaborative, often on a global scale, these projects aim to push your creative boundaries. Mapping Memories is the first project Sara is producing under the Speckled Canary name. What inspired the Mapping Memories project? The Mapping Memories project was inspired by the vibrant colours and patterns of washi tape. 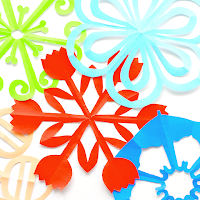 Over the years, I've fallen in love with all of the different designs, and seen them used in so many creative ways. I thought they'd be the perfect tool for recreating vibrant memories - the ones that you'll remember of the rest of your life. And, seeing what kind of things people around the world remember? That sounds even better! Anyone can participate! 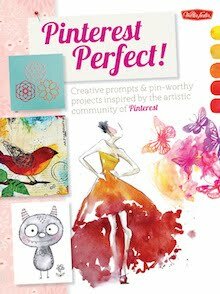 Speckled Canary plans projects for all people - regardless of their artistic skill level - to make art, have fun, and challenge themselves. Is there any limit to the number of memories each participant can submit? Nope! I would love to see all the different things that artists can come up with. 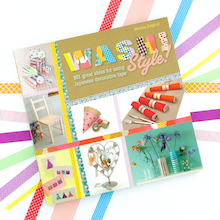 What's your favourite way to use washi tape? I work in collage (specifically cut paper), so I like taping strips of washi tape onto paper and cutting shapes from that. Then, I assemble all of the pieces into a composition. 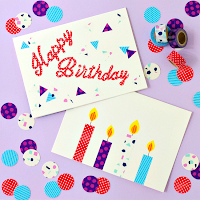 But, honestly, I think washi tape is fantastic in so many ways. 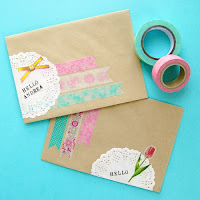 I love using it in my everyday life... it's especially great for adding some special pep to little notes or mail! What kind of future projects do you envision for Speckled Canary? I will always want to keep my projects arts and crafts-based, which gives me a lot of opportunities to try new things. For a future project, I'm planning on incorporating embroidery on handkerchiefs. 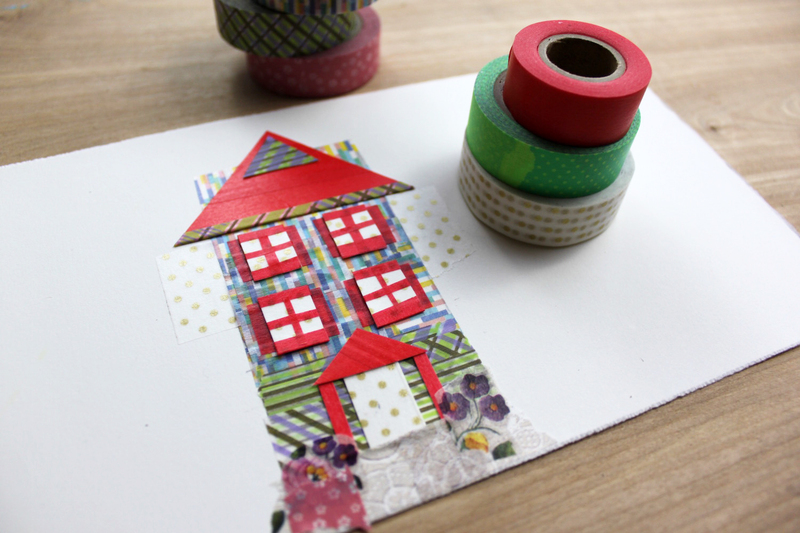 How sweet is that washi tape house? It's Sara's take on colourful Baltimore house and the first piece on the Mapping Memories map. I must admit that my mind is overflowing trying to pick which memory/ies to create out of tape. Have you started thinking about what to make? Remember a special moment, a special place and, using washi tape, create a piece of art depicting that memory. Submit your artwork to Speckled Canary. Each piece will then be mapped on an online world map. Explore! Find your artwork on the Mapping Memories map then take some time to discover the places, memories and art of the other participants. Oh, and did I mention prizes? Terrific tape prizes? Sounds pretty great, right?! 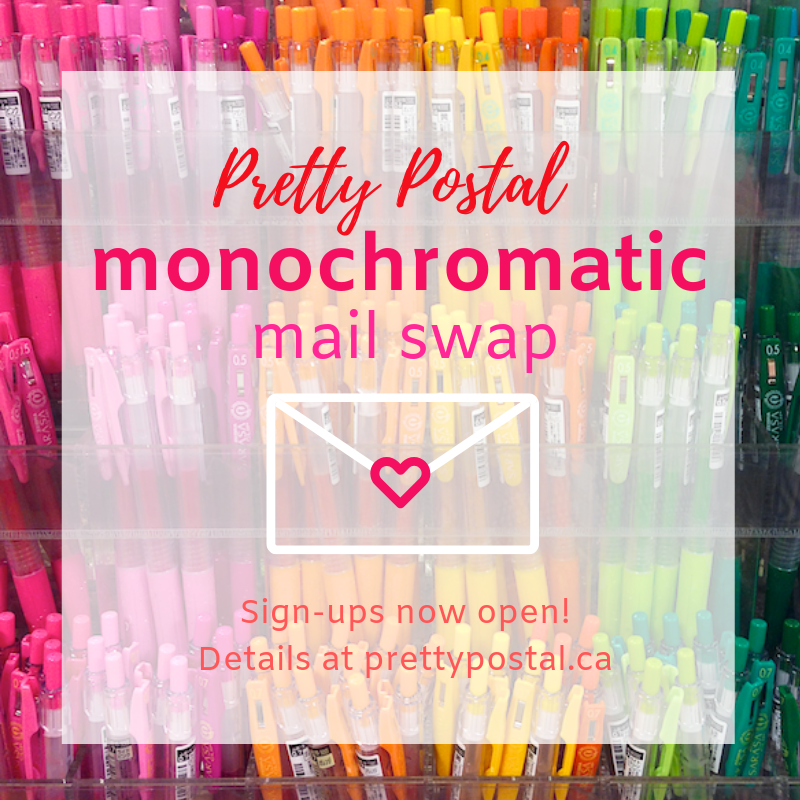 Visit Speckled Canary for more info and to sign up! Have any other questions about the project that I didn't ask? Leave them in the comments and I'll see about getting the answers for you!